Antique furniture sourcing. antique snooker table sourcing, Snooker table hire | Browns Antiques Billiards and Interiors. 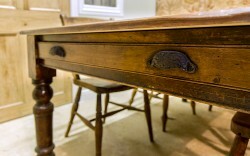 We provide a sourcing service for antique furniture, antique snooker tables, and antique billiards tables. We also have a range of antique snooker / pool / billiards tables for hire. Please click on any link below for full details. Antique Furniture Sourcing at Browns Antiques. 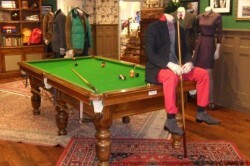 We have antique snooker tables which we hire out for weddings or corporate events, or for retail display. Please see our Snooker Table Hire page for more details.